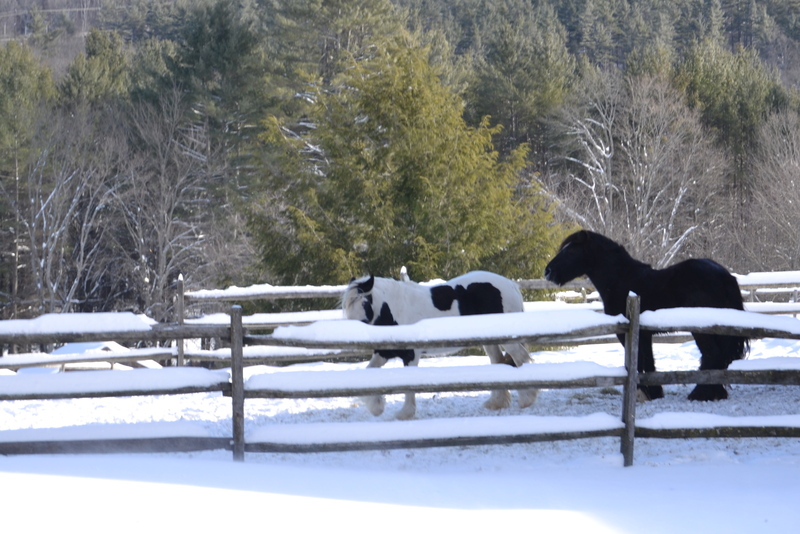 As promised, here are pictures of a few fences we saw during our Vermont trip. 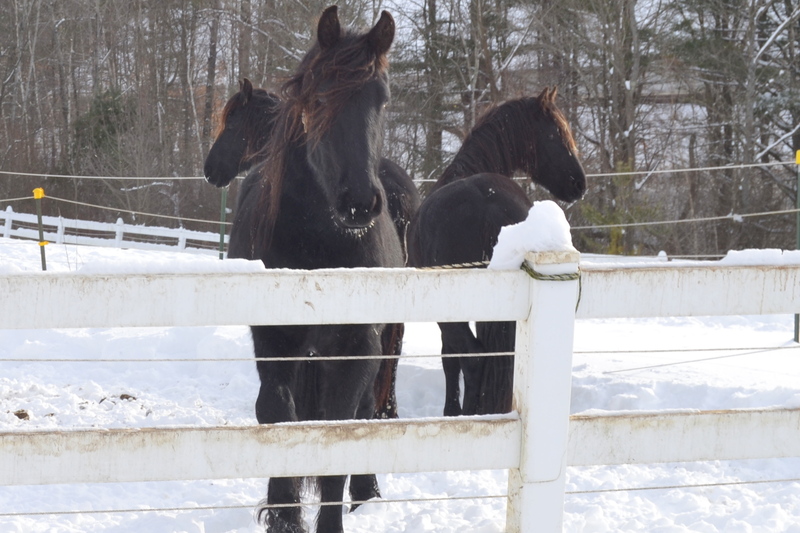 Amazingly, a couple of them also feature horses. 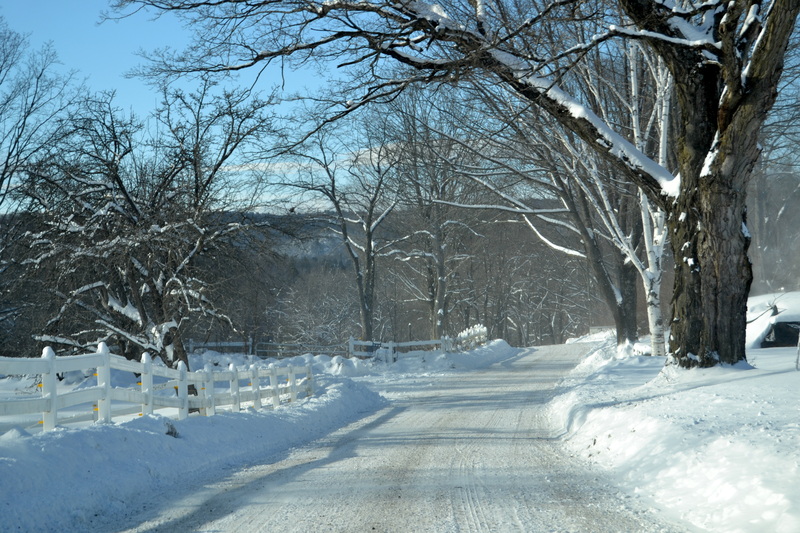 Maggie Ladd Road, where the Friesians of Majesty farm is located. 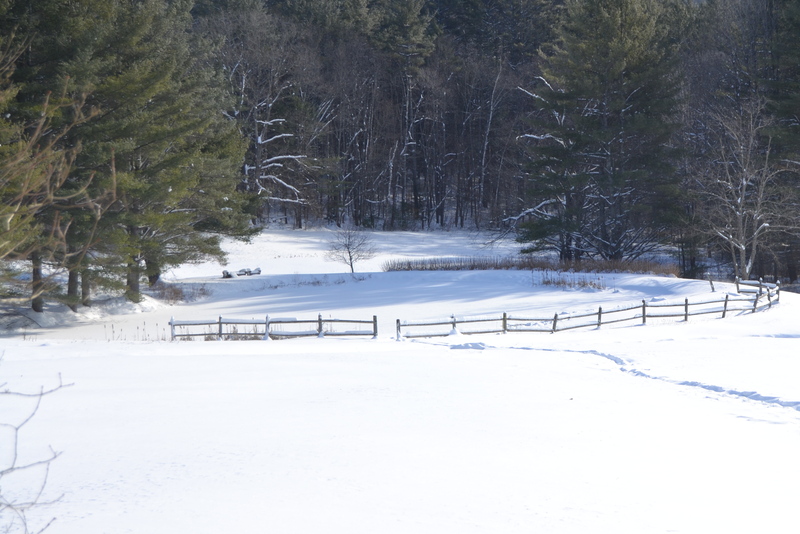 Near Townsend, Vermont, not too far from the farm. 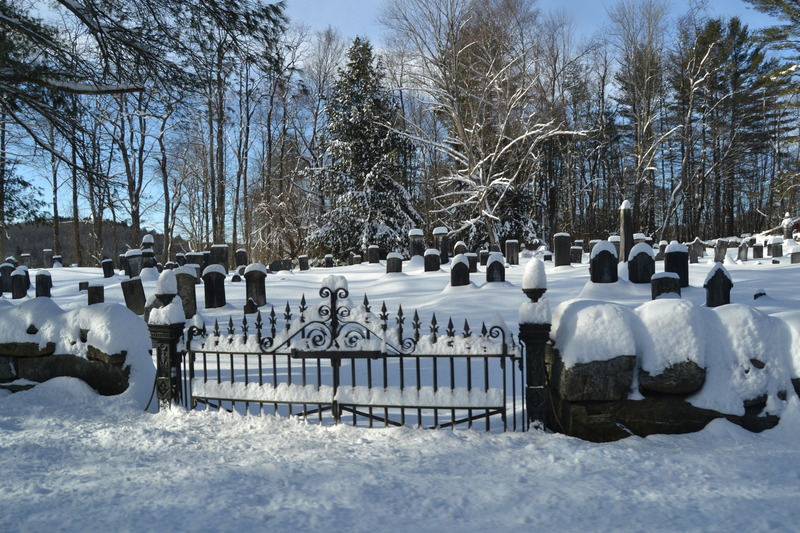 And finally, a cemetery, also near Townsend. I think there’s a rock/stone fence there, under all that snow. 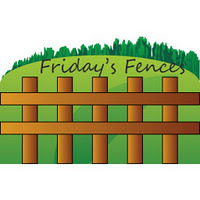 Linking up to Friday’s Fences.